You are invited for a tasting party! 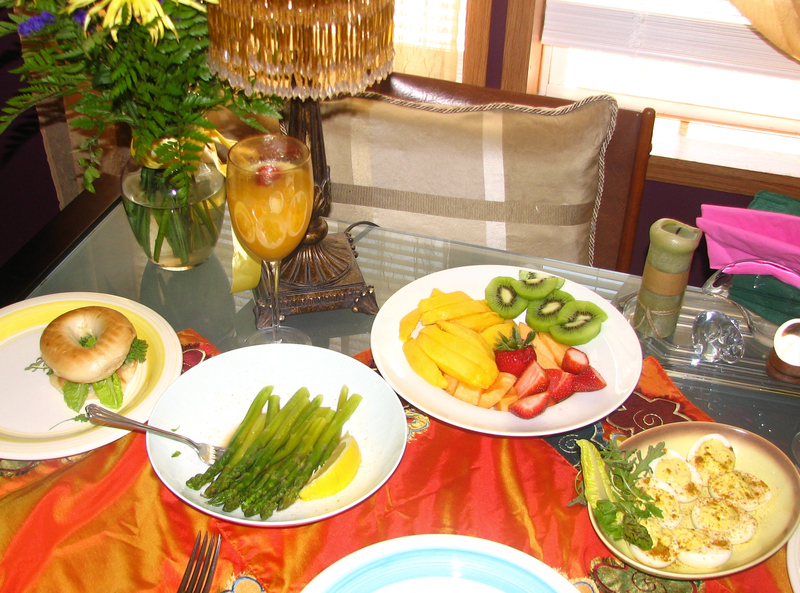 One of the most fun and effective ways to showcase my yummy products is to hold a full-out tasting party at someone’s home. If you are interested in hosting a tasting party yourself, drop me a line at laura@yourspiceoflife.com or call me at 518-810-4042. Note, I am available for most of Columbia, Saratoga, Green and Duchess Counties (New York State). Spice it up with Maria! You are invited to a home party like you’ve never seen! So mark your calendar for Friday, May 6th at 6:30PM… and get ready to discover how easy, delicious and versatile it can be to cook with fresh, organic spices and mixes! Please RSVP to me by May 4th so I can tell Laura how many guests she will be cooking for. Thanks! 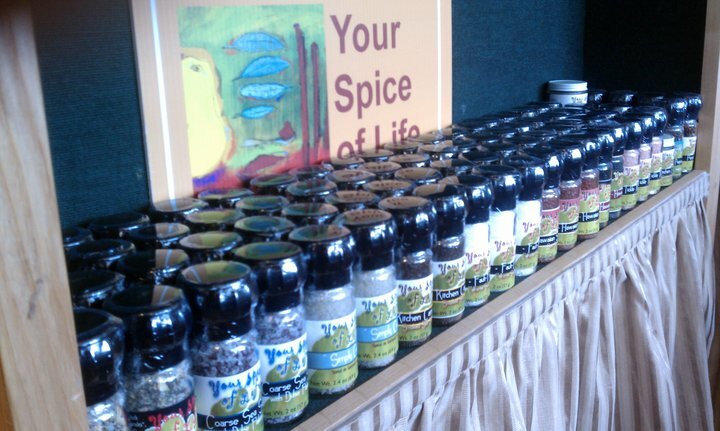 If you want to check out Your Spice of Life ahead of time, visit http://www.YourSpiceofLife.com, her blog at http://www.yourspiceoflife.com/laurasblog.html, or go to her Facebook fan page at http://www.Facebook.com/yourspiceoflife. People living near the oceans have always counted on its bounty for their existence. The first thing that comes to mind is seafood, but you can’t forget about the amazing seaweeds. You may have heard of nori (wrapped around your sushi rolls), but would you believe there are at least 20 other types of edible seaweed? 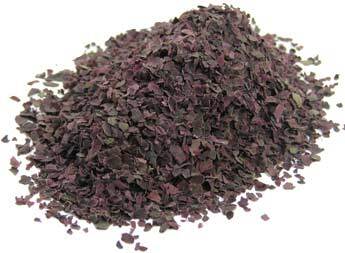 I am going to focus on one called “dulse”, and the important role it plays in our diet.